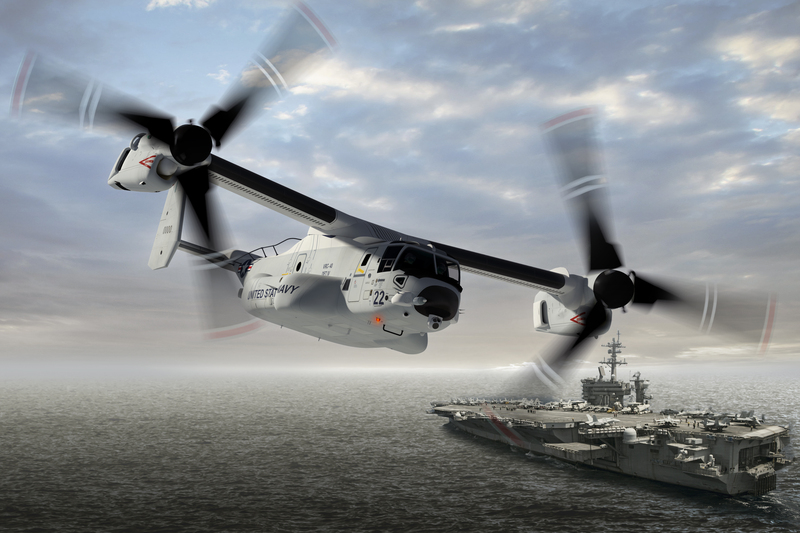 Bell Boeing Joint Program Office, Amarillo, Texas, is awarded $4,191,533,822 for modification P00008 to convert the previously awarded V-22 tiltrotor aircraft advance acquisition contract (N00019-17-C-0015) to a fixed-price-incentive-fee multiyear contract. 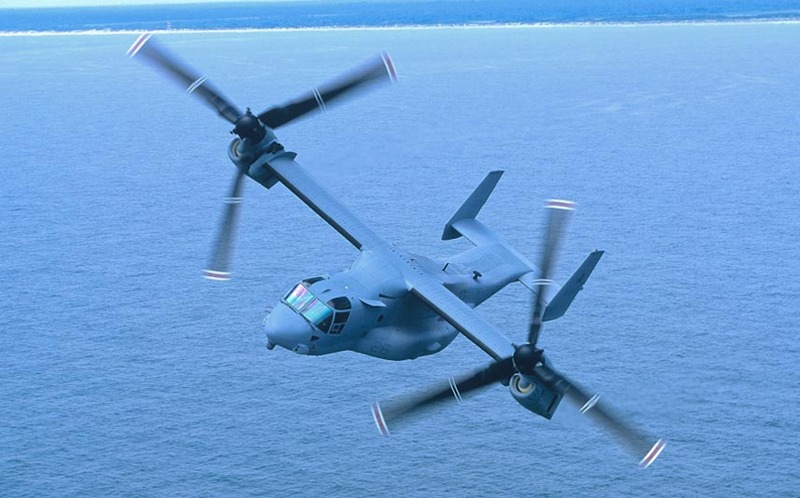 This contract provides for the manufacture and delivery of 39 CMV-22B aircraft for the U.S. Navy; 14 MV-22B aircraft for the U.S. Marine Corps; one CV-22B for the U.S. Air Force; and four MV-22B aircraft for the government of Japan. «Bell Boeing is pleased to extend production of the V-22, supporting our warfighters with one of the most versatile and in-demand platforms in the U.S. arsenal», said Chris Gehler, Bell Vice President for the V-22 Program. «This multiyear production contract provides program production stability through at least 2024». «By combining aircraft for three services and a key U.S. 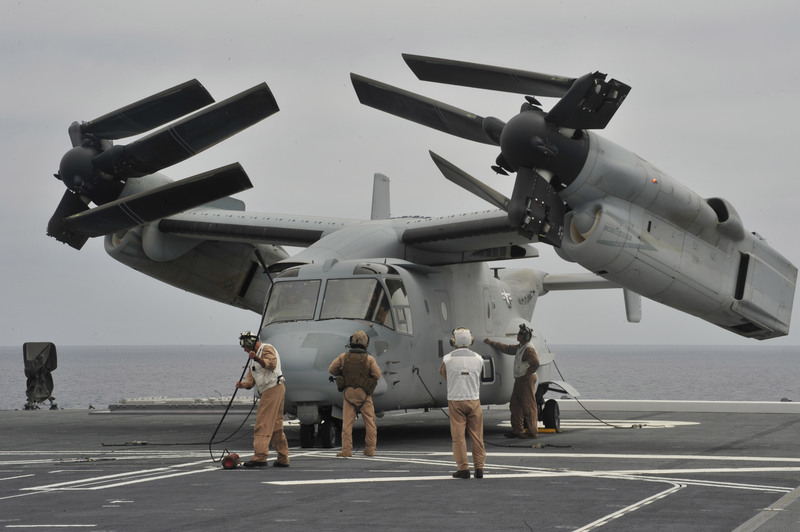 Ally into one multiyear order, the U.S. Navy gets more capability for its procurement dollar», said Kristin Houston, Vice President, Boeing Tiltrotor Programs and Director, Bell Boeing V-22 Program. «It also enables the U.S. Navy to begin advancing its carrier onboard delivery fleet with modern tiltrotor aircraft. It’s a true win-win». Bell Boeing, a strategic alliance between Bell Helicopter, a Textron company, and Boeing, was awarded a U.S. Navy contract for five Bell Boeing V-22 Osprey tiltrotor aircraft to be delivered to Japan, marking the first sale of the aircraft through the U.S. government’s foreign military sales program. The contract for the Block C aircraft (the first five of up to 17 MV-22 Ospreys) includes support, training, and equipment. The versatile V-22 tiltrotor will allow Japan’s Ground Self-Defense Force greatly enhanced capabilities, while providing an ideal platform for relief efforts in response to natural disasters. «The Bell Boeing team is honored to have Japan as the first international customer for the V-22 tiltrotor», said Mitch Snyder, executive vice president of Military Business for Bell Helicopter. 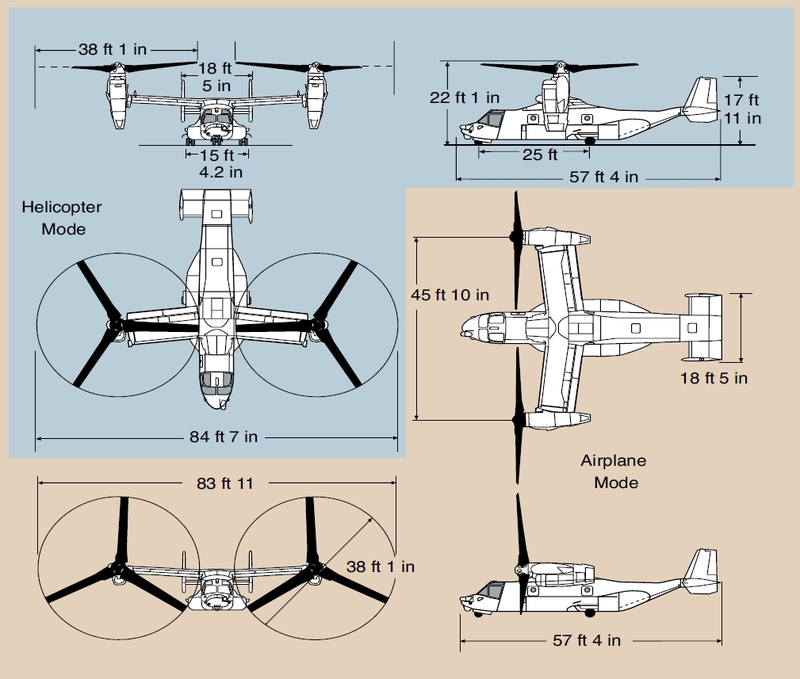 «The distinct performance envelope of the V-22 will provide Japan with an ideal solution when the need arises. When assets are required on-target in a location without an airstrip, the self-deployable Osprey provides customers with an unrivaled combination of speed, range, and payload to execute a variety of missions». 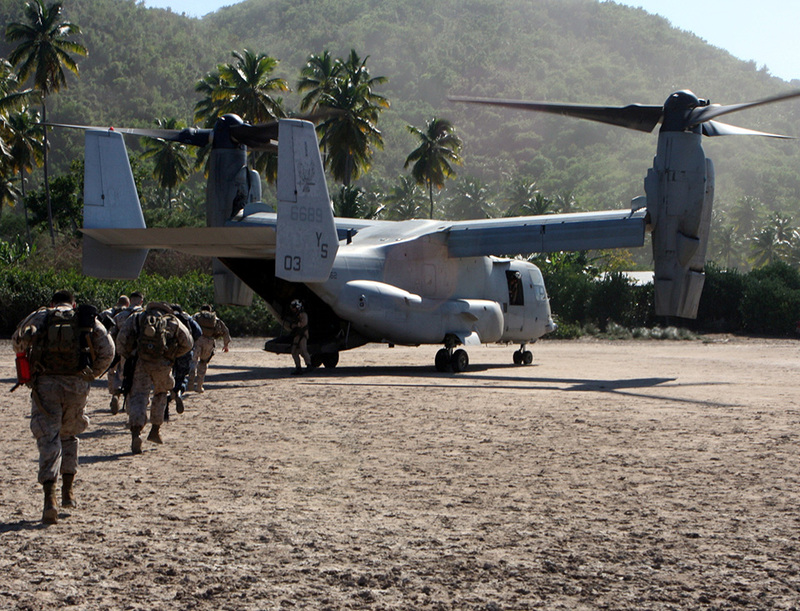 The V-22 is currently in service with the United States Marine Corps (MV-22) and the United States Air Force Special Operations Command (СМ-22). This year, the United States Navy announced their decision to procure 44 V-22 aircraft. «This is an important day for the Bell Boeing team in Japan and for the U.S.-Japan Alliance», said Shelley Lavender, president of Boeing Military Aircraft. «The V-22 redefines what’s operationally possible for a country, and we’re looking forward to delivering this capability to Japan as we continue our enduring partnership there».